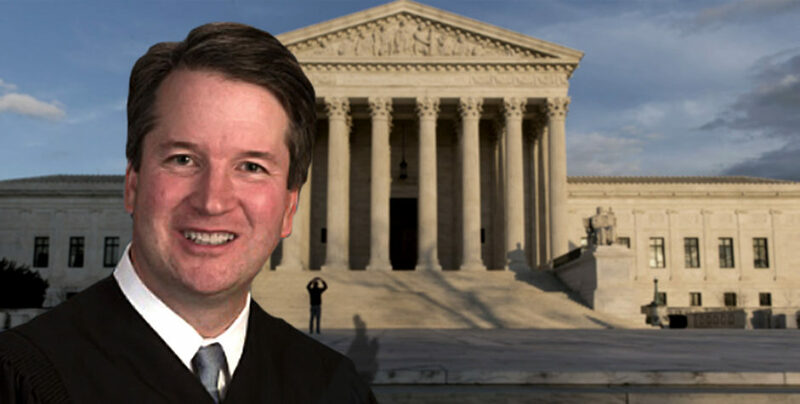 Based on the pro-abortion Left’s reaction, President Trump’s Supreme Court nominee Judge Brett Kavanaugh has done something very right. Judge Kavanaugh of the D.C. Circuit Court of Appeals was just nominated by the President to be the next Associate Justice of the Supreme Court, and unsurprisingly, the pro-abortion Left is freaking out. 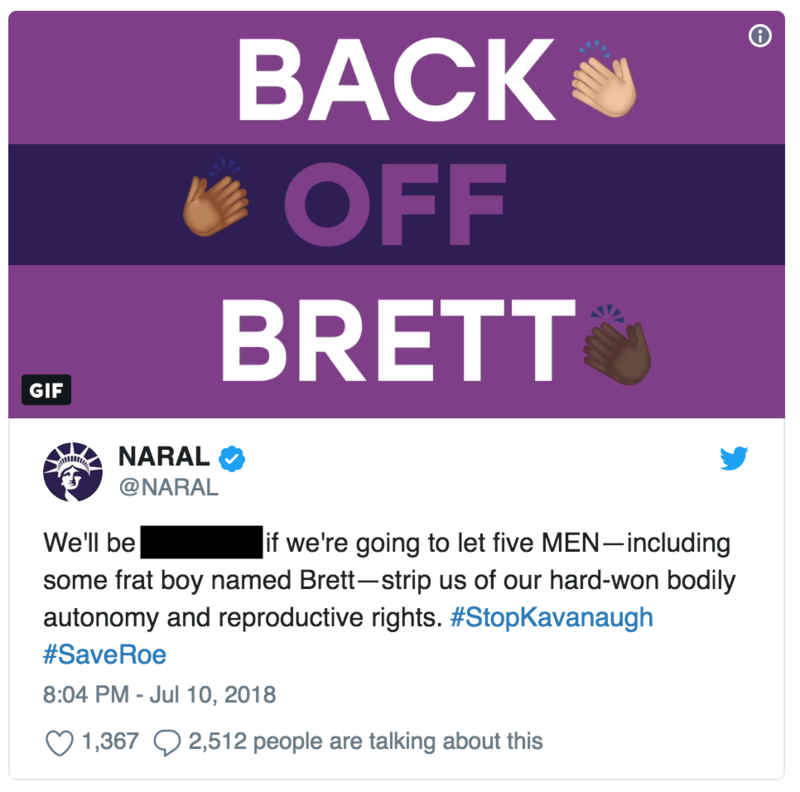 Immediately after the nomination was announced, Planned Parenthood unleashed an anti-life anti-Kavanaugh tweet storm – much of which had clearly been pre-prepared. They’ve been hard at work prepping their smear campaign of whoever got the nomination. And of course Planned Parenthood made it straight over to the Supreme Court the night of the announcement to rally its troops in protest against the nominee who had just been named minutes before. 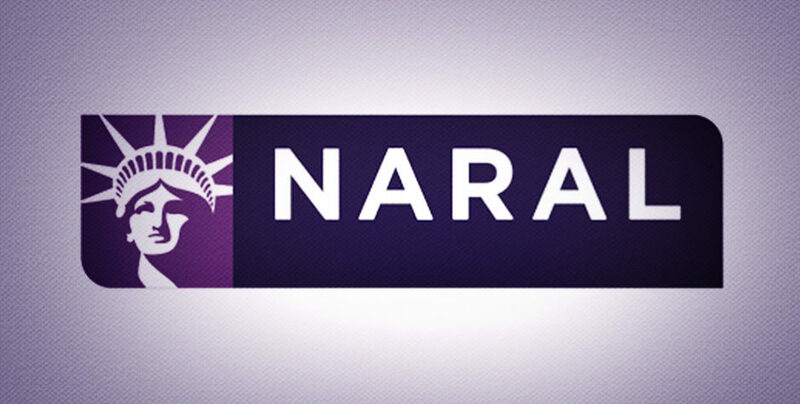 NARAL, the pro-abortion group whose prized legislation we helped defeat at the Supreme Court, couldn’t resist throwing in their two cents, but resorted to profanity and sophomoric personal attacks on Judge Kavanaugh. 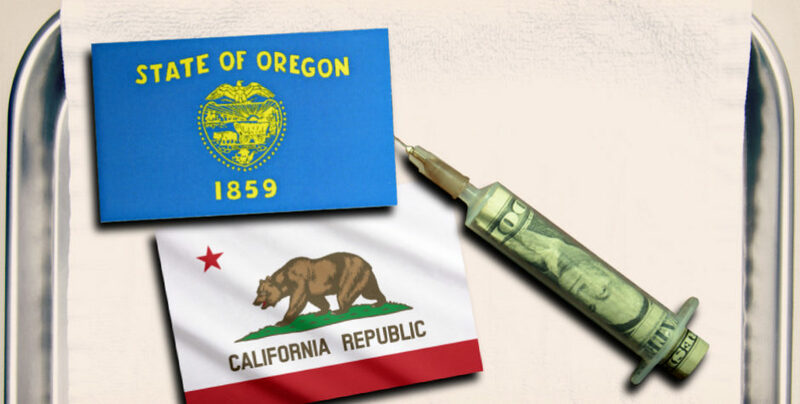 We’re not surprised by these impetuous reactions. 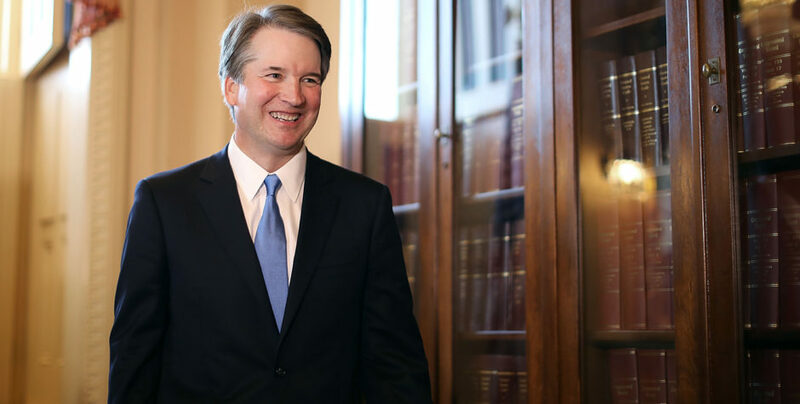 Judge Kavanaugh is an incredibly intelligent jurist and a strict constructionist with an unwavering commitment to the rule of law and the U.S. Constitution. He’s also a man of faith. That terrifies the Left. We told you the pro-abortion Left was already in full-on panic mode over the open vacancy on the Supreme Court, before the President even narrowed his initial list of possible replacements. We oppose the nomination of Brett Kavanaugh to the Supreme Court, and call on the Senate to do the same. There’s no way to sugarcoat it: with this nomination, the constitutional right to access safe, legal abortion in this country is on the line. We already know how Brett Kavanaugh would rule on Roe v. Wade, because the president told us so. We take Trump at his word that Brett Kavanaugh would overturn Roe v. Wade and get rid of the Affordable Care Act. The balance of the Supreme Court is at stake — we cannot allow it to be tilted against the constitutional right to access abortion. Generations of women, especially women of color, will be affected. And generations of people have grown up only knowing a country where they have the right to access safe, legal abortion. We cannot allow our children and grandchildren to have fewer rights than we do today. 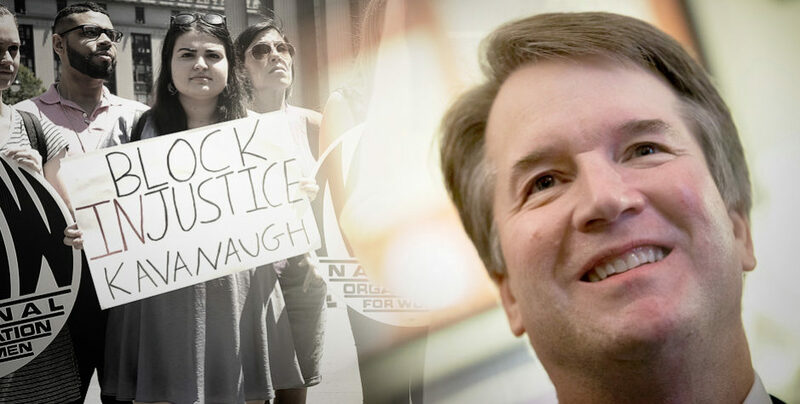 The Left continues to make wild accusations and scare its followers with baseless visions of a dystopian world where the freedom and safety of women will be in grave peril if Judge Kavanaugh is confirmed. “My mom was a trailblazer. When I was 10, she went to law school and became a prosecutor. My introduction to law came at our dinner table when she practiced her closing arguments. Her trademark line was: ‘Use your common sense. What rings true? What rings false?’ That’s good advice for a juror and for a son. 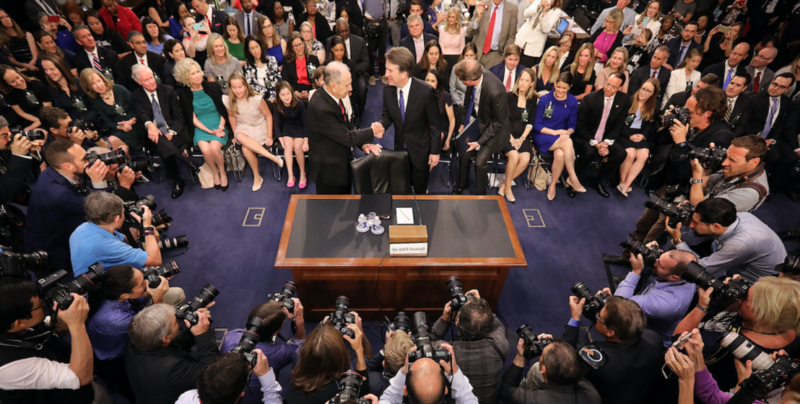 The ACLJ is encouraged by the nomination of Judge Brett Kavanaugh. Judge Kavanaugh’s character, experience, and judicial temperament will be a service to ALL Americans. 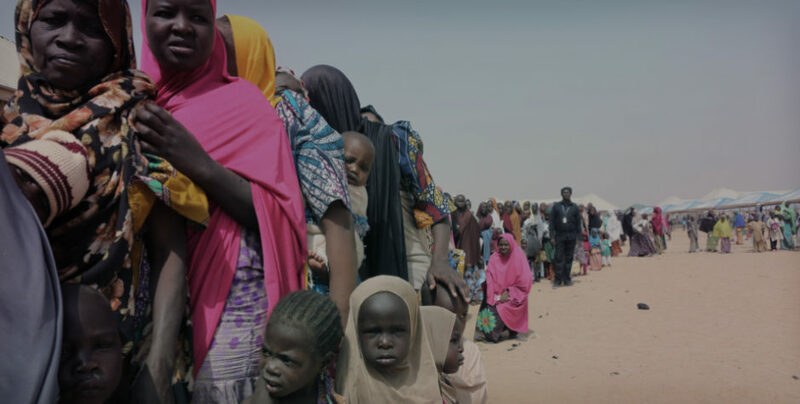 We urge the Senate to ignore the petulant fearmongering of the Left and to exercise its constitutional duty to provide "advice and consent" without delay, and confirm his nomination before the Supreme Court convenes in October.